The Court of Arbitration at the European Judicial Chamber is established as an independent, permanent arbitral institution that provides high-quality services tailored to the specific needs of its clients. 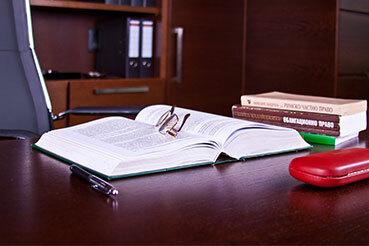 Our goal is to provide a flexible, quick and cost-effective procedure for disputes resolving as well as to create conditions for the preservation of good manners between parties and further extending their business relations. 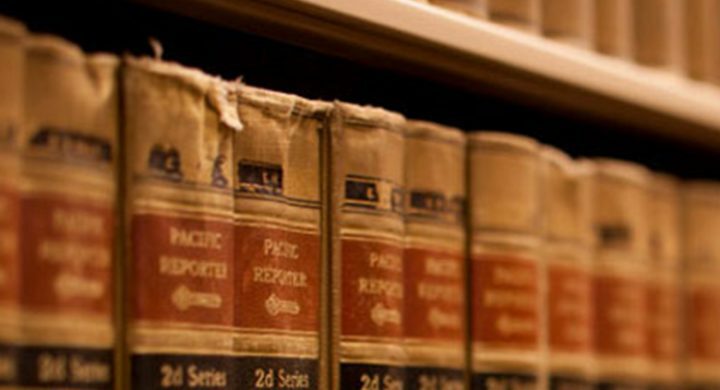 The competence of the court is in domestic and foreign disputes of commercial nature as well as disputes about gaps to be filled in contracts or their adaptation to newly arisen circumstances – common assumptions in the dynamic world of business. 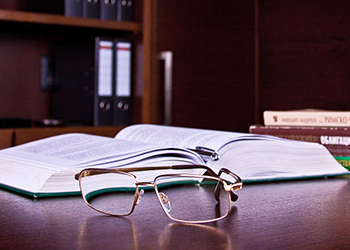 The arbitral procedure is of one instance and the arbitrators are devoted to resolving the disputes in shortest time. 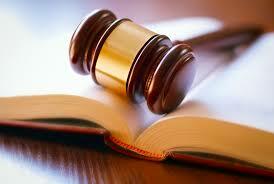 This establishes arbitration as incomparably faster and cheaper alternative to the state litigation. 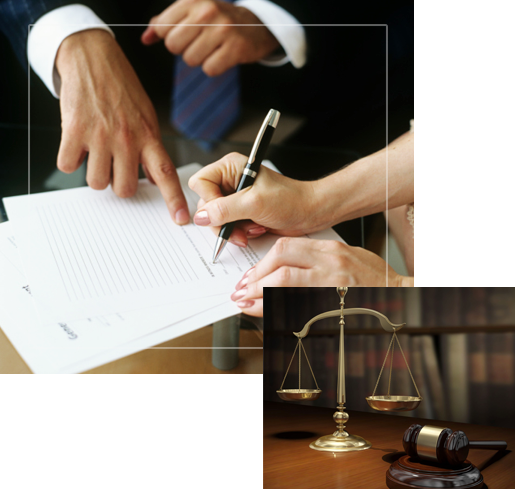 The arbitral hearings are held in private and the arbitrators are obliged to keep the trade secrets and confidential information that they have become aware of during the hearing and solving of each case. 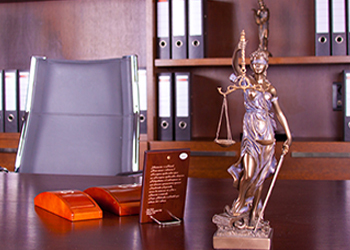 We have access to some of the authorities on the legal theory as well as law practitioners with wide range of expertise in different jurisdictions. 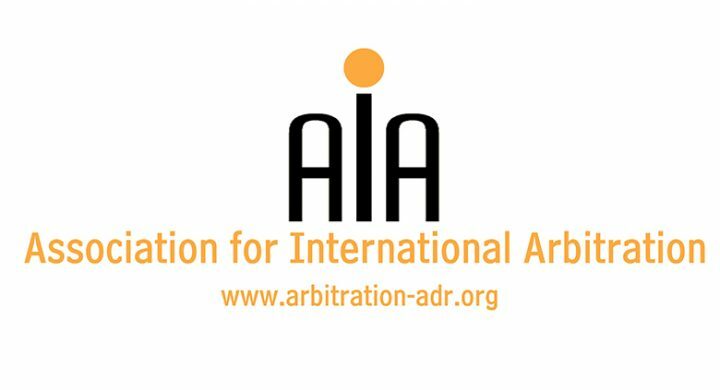 The arbitrators we have engaged are able to meet the rapidly evolving dispute resolution needs of the multinational businesses. The working languages of the court are Bulgarian, English, German and Russian, the latter three in the event that there is a signed agreement under Art. 20 (2) of the Rules of Establishing, Reviewing and Resolving the Cases by the Court of Arbitration at the European Judicial Chamber. Summary: The reason for the arguments in this report is one of the proposals for a bill for amendment and supplement of the Civil Procedure Code (CPC). The proposal was made by a group of members of Parliament with invoice No 654-07-84 from the 07th July 2016 with which the scope for disputes which cannot be subject to an arbitration agreement under Article 19, para 1 of the CPC it includes the disputes in which one of the parties is a consumer as well as the inclusion of a strict new regulation within the scope of issuing of writ of execution, according to which: ‘the court shall deny an issuing of writ of execution on the merits of void judgments under the assumption of Article 47, para 2 of the International Commercial Arbitration Law’. The imported bill was accepted at first on the 06th October 2016. 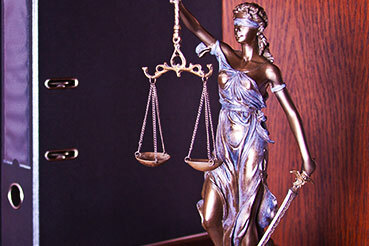 The motives regarding the proposals are publicly known – the aim is to avoid this malpractice, created by various arbitration courts in the hearings upon disputes with the participation of consumers. This gave an effect and motivated it to raise the topic for discussion to which extent the powers of the court in issuing of writ of execution shall find an arbitration judgment void, held by an internal arbitration court under a dispute which cannot be subject to arbitrary agreement. Merits for conclusions in the report are being sought in the nature, in the subject at issue, the purposes and functions of the issuing of writ of execution. 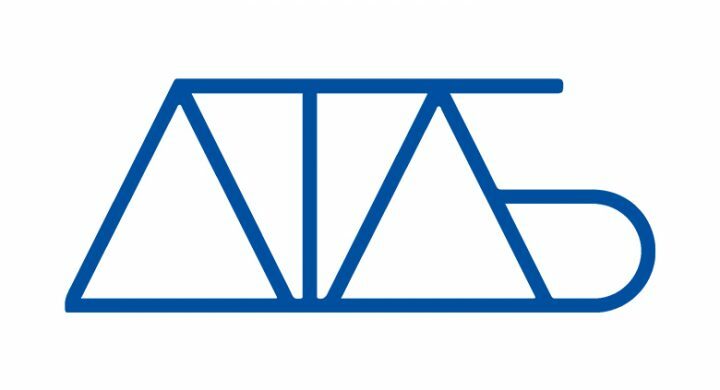 an independent, permanent arbitral institution that provides high-quality services tailored to the specific needs of its clients. © 2016 Court of Arbitration at the "European Judicial Chamber".